Few things are so vital to the Christian life yet so mired in controversy as the language we use to name the mystery of the Trinity. 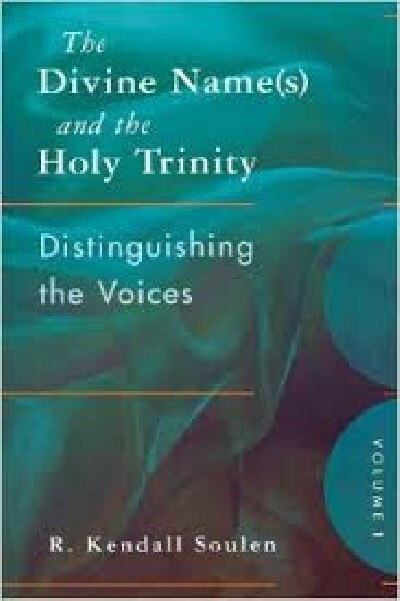 The first volume of this two-volume work offers a fresh map of Trinitarian language that is simple yet profound in its implications for theology and practice. 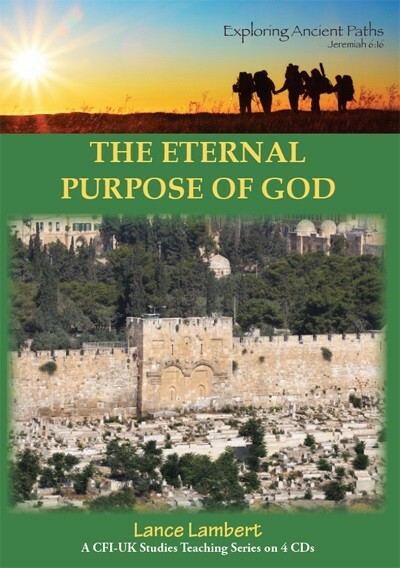 "Thoroughly researched and beautifully written, this book makes a deeply important contribution to the central question of theology. At once clear, learned and engaging, Soulen`s approach stakes out an original way of understanding that will enlighten interested readers inside and outside the academy. One of the best books on naming god in years."